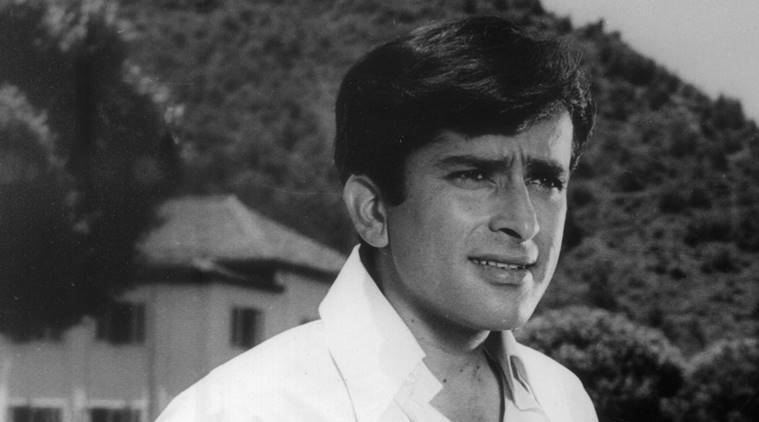 One of the legends of the iconic Kapoor family, Shashi Kapoor was an era in himself. With more than 100 films to boast in his work portfolio, Shashi Kapoor gave us some of the most memorable characters from the golden age of Indian cinema. He debuted as a child actor in films like Aag, Sangam, and Awaara. On what would have been his 81st birthday, we revisit some of his greatest works and pay tribute to the great actor, director, and producer. This path-breaking film brought about a new wave in family relationships with two starkly opposite brothers and their clashing ideologies. His role of Ravi Verma, a diligent and honest police officer won him immense accolades and awards for his performance. His iconic dialogue “Mere paas maa hai”, went on to become immortal and an integral part of our social culture. This romantic-drama from the house of Yash Chopra remains immortal for its exclusive ensemble cast and melodious music. 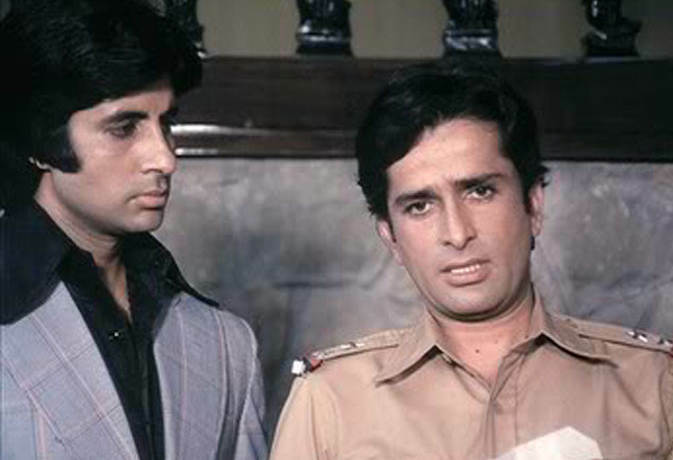 Although Shashi Kapoor had a supporting role in the film, he stole the show with his impeccable performance. This historical saga was based on Ruskin Bond’s novella- ‘A Flight of Pigeons’ and portrayed the Indian Rebellion of 1857. 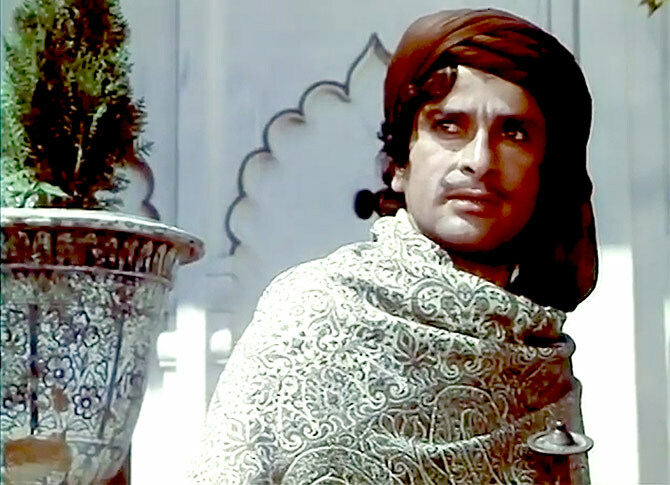 With his role as the obsessed Pathan, this film earned a National Film Award for the Best Feature Film in Hindi and remains of the best works of Shashi Kapoor as an actor as well as a producer. This action-comedy-thriller had everything that a Hindi film can ask for; parallel love stories, action, good comic timing, and memorable music. 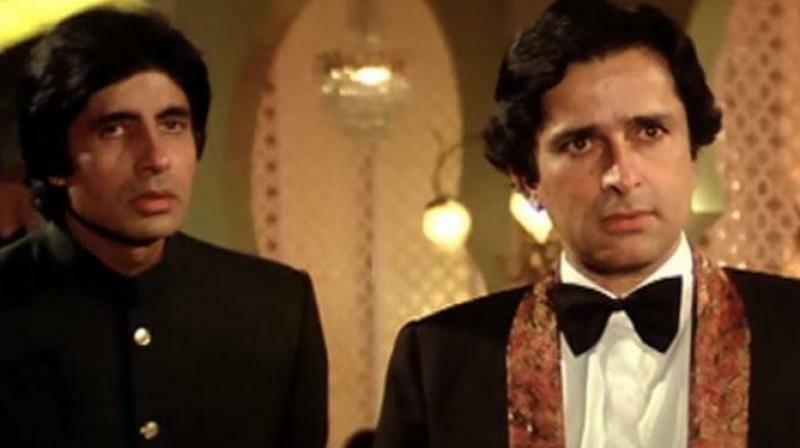 But most importantly, the on-screen chemistry of Shashi Kapoor and Amitabh Bachchan outdid the power-packed star cast and stole the viewers’ hearts. 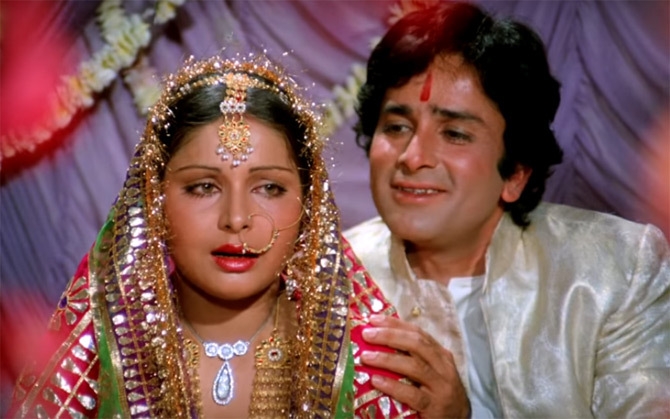 One of the highest blockbuster films of its time, this comedy-action-drama would not be what it was without the character of Shashi Kapoor as Raja. Playing the innocent victim of a family conspiracy and creating fascinating chemistry with his loyal servant, Shashi Kapoor turned the film into a masterpiece. Apart from Hindi films, he has also been a prominent part of English-language films and a proud recipient of the Padma Bhushan and the Dadasaheb Phalke Award. With his charming persona and heart-warming performances, Shashi Kapoor remains one of the legendary actors of Indian cinema.